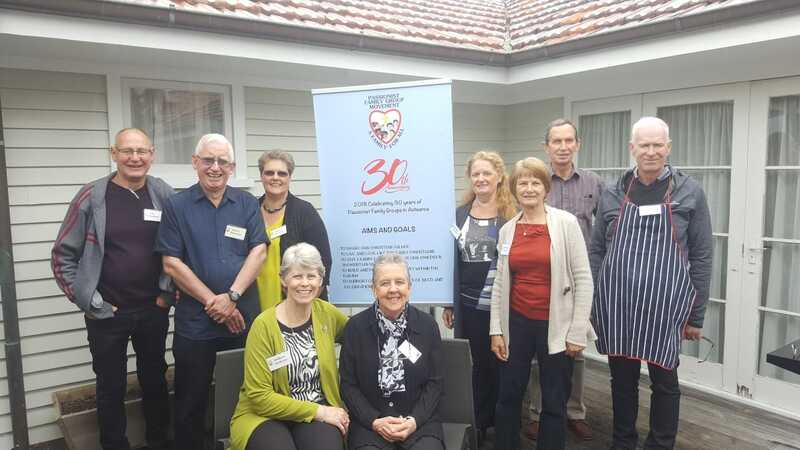 Our Lady Star of the Sea Parish Family Group leaders put on a BBQ (sausage sizzle) for the Parish after our 2nd morning Mass to celebrate the 30th anniversary of the Passionist Family Group Movement in Aotearoa. Libby and Penny did promotional talks at all four Masses the first weekend of November and followed it with a BBQ a week later. 5 people / families filled in the form to join a family group and a few others expressed interest after Mass, so there is hope a few more people will be making contact to join. The 30th anniversary banner was on display at the Masses and BBQ.